The Beatles' first recording session since 26 June 1967 took place at Chappell Recording Studios in Maddox Street, London, as EMI Studios was fully booked. The Beatles worked on Your Mother Should Know, a Paul McCartney composition written for the Magical Mystery Tour soundtrack. 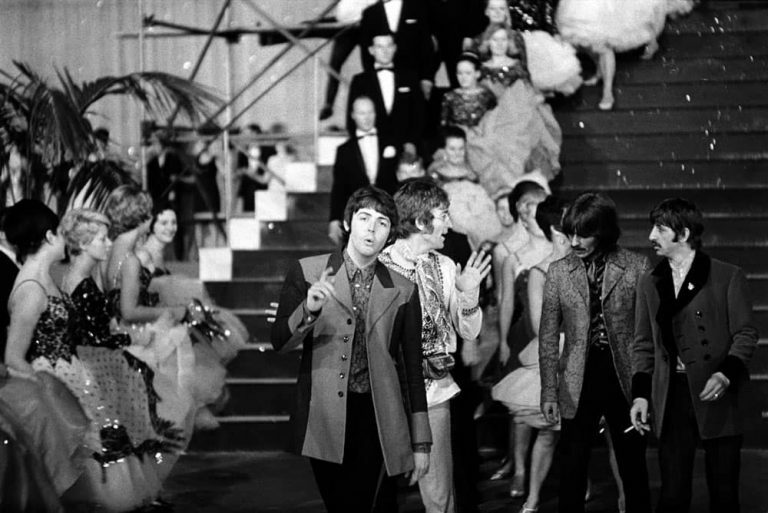 They recorded eight takes of the backing track, with McCartney on piano and Ringo Starr on drums. McCartney then added two vocal overdubs onto the eighth take, and a rough mix was made. An acetate disc was pressed of this mix, and was used during the production of the Magical Mystery Tour film.